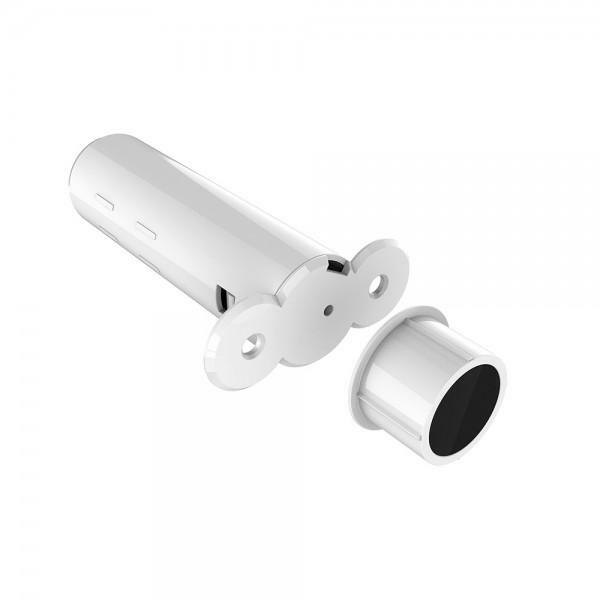 Product information "Eutonomy - euFIX D212NP DIN adapter"
The euFIX adapters bring more professionalism to your Smart Home. By using this professional solution you are able to mount the FIBARO moduls at DIN rail TH35 and hide them cleverly inside the electrical cabinet or the fuse box. You have the choice between two versions: with or without button. The Eutonomy euFIX D212NP is suitable for the FIBARO Dimmer 2 (FIBEFGD-212) and has no button. Süvistatud ukseandurit võib kasutada kõikjal, kus ei soovita pinnapealset andurit kasutada ning signaalikaableid ei ole veetud. Anduri keha puuritakse ukse lehe sisse ning magnetkontakt uksepiida sisse. 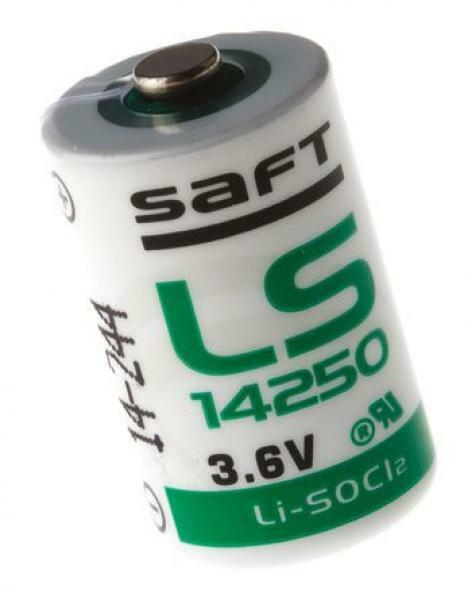 Patarei Saft 1/2AA (LS14250) sobib FIBARO nupule ja ukse/akna andurile. 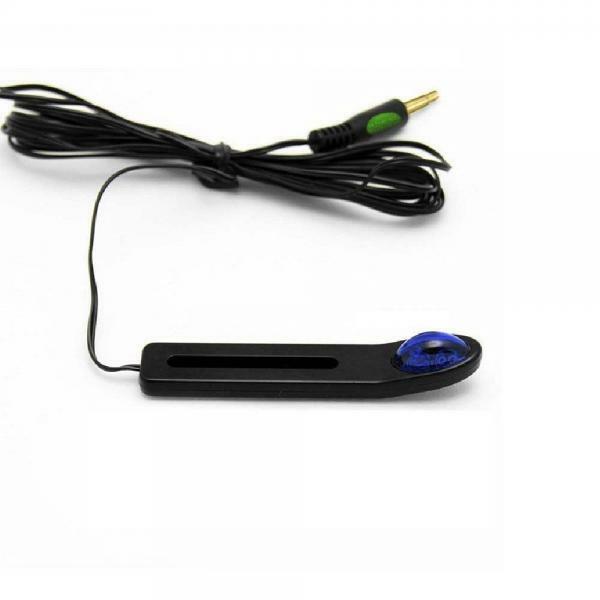 Product information "Eutonomy - euFIX D212 DIN adapter (with button)"
The Eutonomy euFIX D212 is suitable for the FIBARO Dimmer 2 (FIBEFGD-212) and has two buttons.